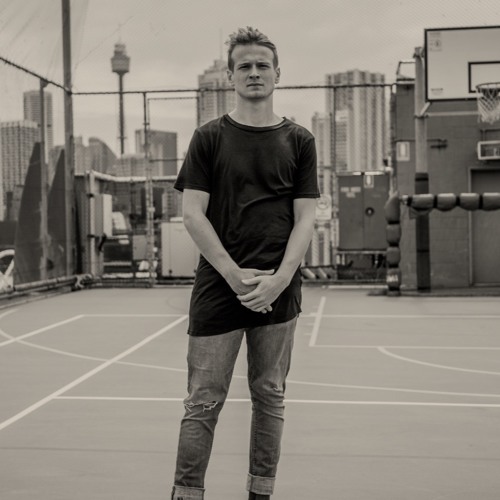 Nikoss is a Sydney based producer and pianist , with deep roots in Jazz, house music, and Hip-Hop. Nikoss was trained in Jazz performance under the guidance of Jazz legend James Morrison and brings these skills to his house duo, Half Nelson who released an EP earlier in 2018. His production credits lists being an integral part of projects with Sydney rapper/producer, Kwame, a joint project with Seven Davis Jr and Neo Vinyl’s Black Loops, and has served as part of the production team for artists such as Phil Fresh, Mel Bailey and Kymie, whilst producing remixes for Roy Ayers with Incal’s Ben Rau.